Gravity, the stars in day, thoughts, the human genome, time, atoms. So much of what really matters in the world is impossible to see. 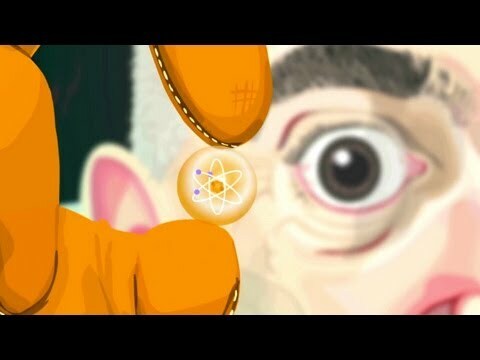 A stunning animation of John Lloyd’s classic TEDTalk from 2009, which will make you question what you actually know, what and who you thing you are and what’s the purpose of the universe. Sometimes we wonder about the importance of things we cannot see and many of those times, we adjudicate the reason and existence of those things to a divine and more powerful being than us. 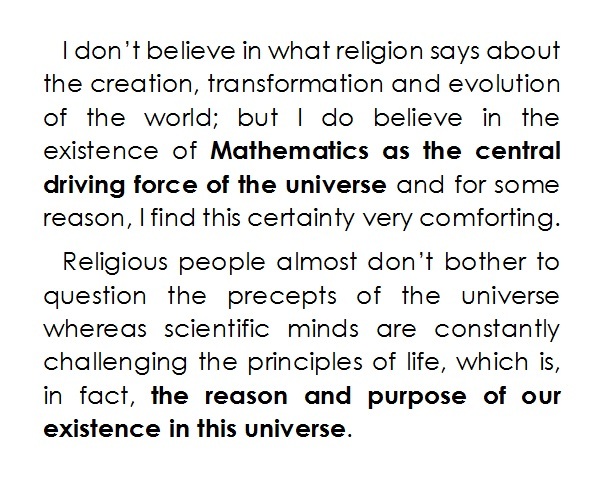 Here’s when religion and spirituality come to stage by the need of the human being to find reason and explanations to what science is still looking for, and probably will find out, because that’s the ultimate purpose and the inherent part of our lives.